Each day the loss of privacy seems to expand. Countless companies collect our information and sell it to the highest bidder. 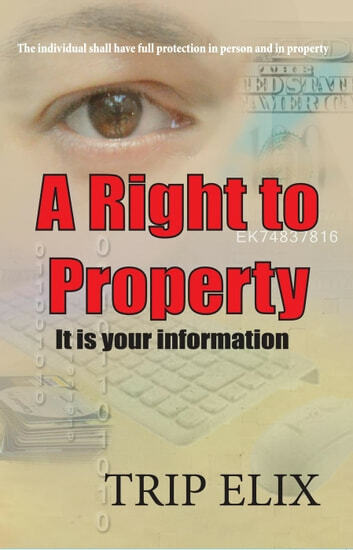 Your information is being stolen under the guise of unenforceable privacy agreements. 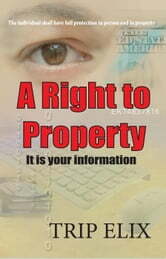 It is also being collected without your permission or consent. Other factors help to reinforce popular belief in nonexistent laws and myths. All were set in place to deceive you. It is expected that you will sit idly by and allow it to continue. Discover how it came to be and what steps you can take to control your own Information. It is your choice to make a change or continue to be exploited.